Kyah loved ‘The Very Hungry Caterpillar’ by Eric Carle. 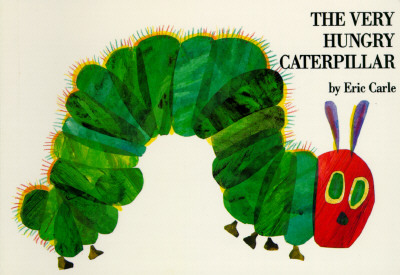 I remember reading this book as a child so I looked it up and found out that it was first published in 1969. That can definitely be called a classic. Kyah made me read it to her three times in a row at bedtime and it would have been more it wasn’t getting too late. 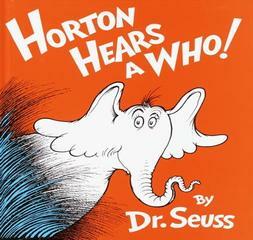 Keyan really got into ‘Horton Hears a Who,’ by Dr. Seuss this week. We have read a lot of the Dr. Seuss books but somehow this one got overlooked. It was a great story with a wonderful message that every person in important, no matter how big or small. It was “classic” week of books in our house. What is your child’s favorite classic book?